Stockertown Auto Repair - Dave's Automotive LLC. “ As always, your service was wonderful and I'm always happy using Daves and would highly recommend anyone looking for a reliable place to bring their car ”. At Dave's Automotive LLC. we provide all the services, repairs and maintenance your vehicle needs. The more you or your family use our services, the more FREE stuff you earn!!! 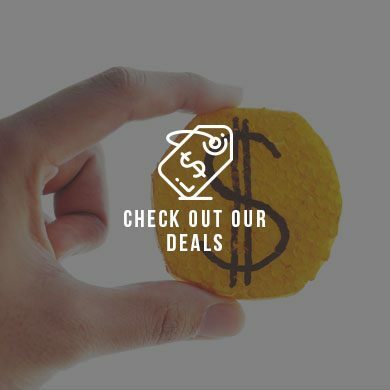 Visit our specials page to view latest and hottest offers. Just click on the button below to continue. Welcome to Dave's Automotive LLC. Family owned and operated since 1972, Dave’s Automotive LLC. has been providing dedicated service to customers from Stockertown, and surrounding cities including Easton, PA, Nazareth, PA, and Bethlehem, PA for the last 47+ years. 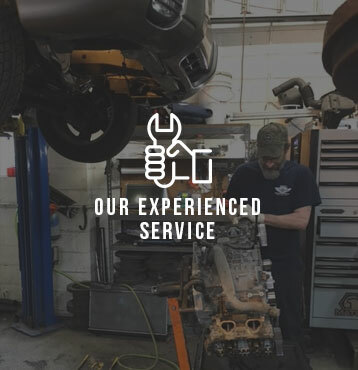 We are located at 114 Main Street in Stockertown, PA. We are certified as a Tech-Net Professional Auto Service staffed with highly trained and experienced technicians who are ready to return the drivability and dependability to your vehicle. All work is backed by an industry leading 3 year/36,000 Mile Nationwide warranty. At our facility, our selection of tires includes the most respected in the industry, like tires from Goodyear, Continental, Michelin, General, just to name a few. We are open Monday through Friday from 8:00 AM – 5:00 PM and Saturday from 8:00 AM - 4:00 PM. 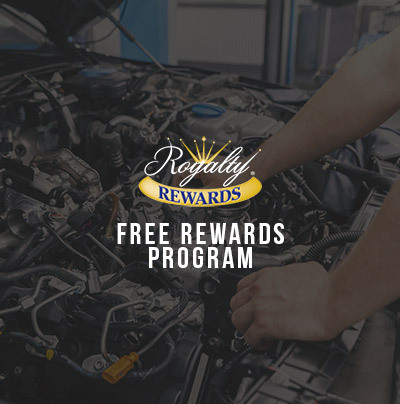 Come and visit our Stockertown Auto Repair location at your earliest convenience to experience exceptional customer service and accurate repairs from a total car care center you can trust. Our Stockertown Auto Repair performs a FREE 45-point courtesy check every time you come through the door to help keep your car properly maintained. We have been awarded the Super Service Award for our maintained superior service and overall ratings and reviews!